Get an on-demand app and be available for your patient 24/7 by using our uber like app solution. We help you with the growth of your Business through our App development solutions. 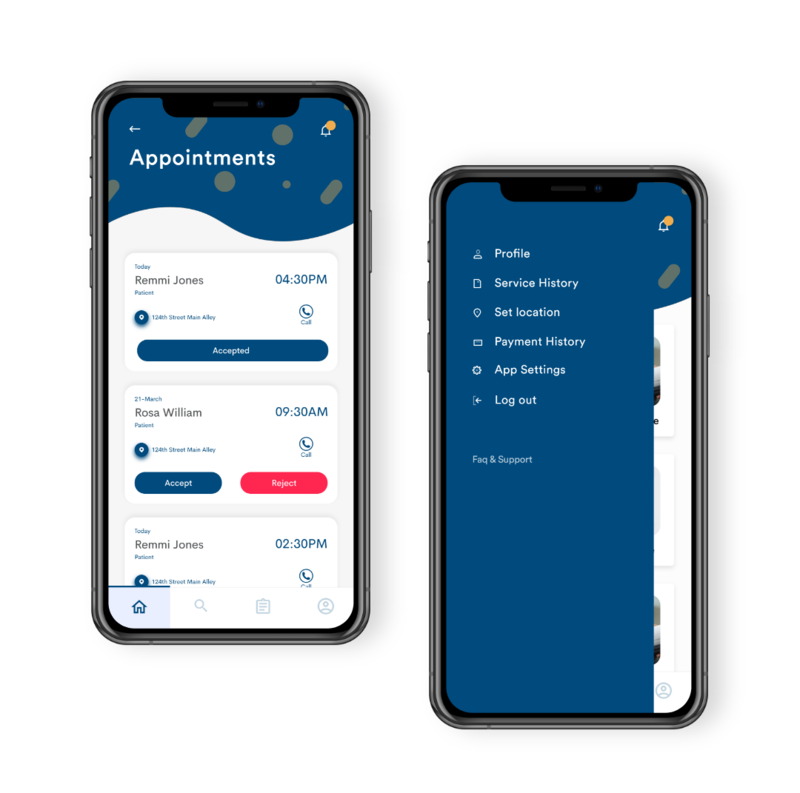 Doctors can keep a track of all the patients and manage appointments according to their time schedule through our on-demand app solution. 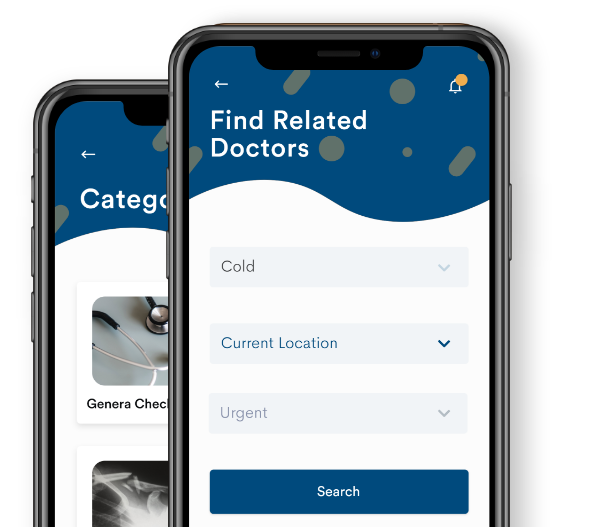 A single platform for patients and doctors to connect. patients can discuss their problems via chat, audio call or video call feature and also they can ask any query regarding their appointment schedule or about their medicines etc. Check and manage the appointments by checking the availaibility of the doctors. Search and look for the clinics near you. Make an appointment now or schedule it for some other day. Doctors get a notification everytime patient make an appointment . 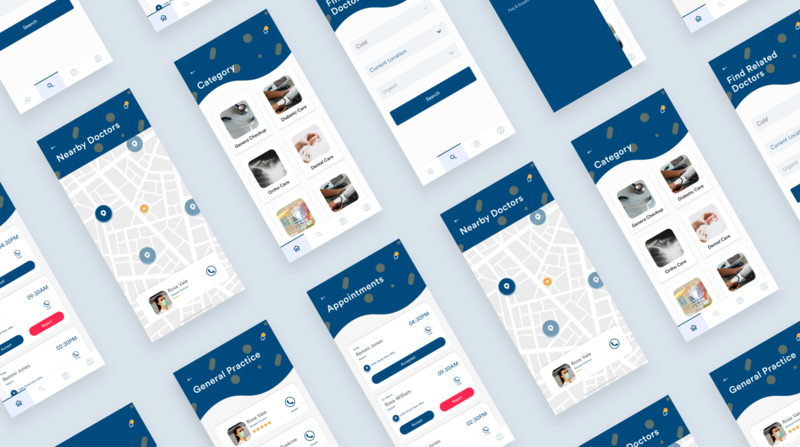 Pay and recieve and make payments on app. It helps user and service provider make instant digital and utility payment. 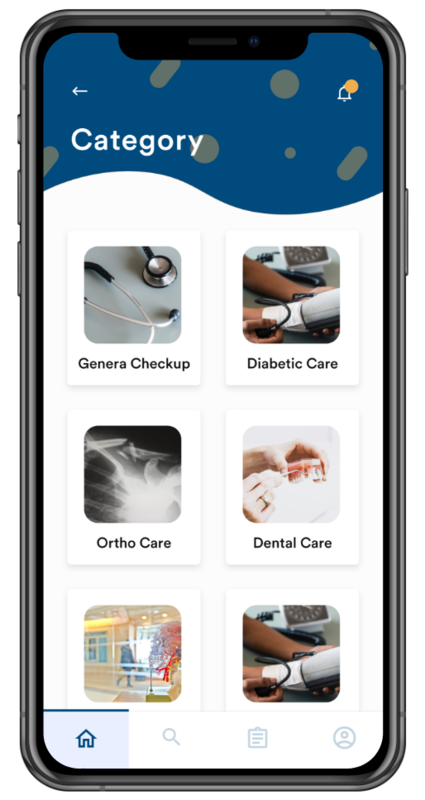 Give your on Demand Doctor App a tremendous look. A complete Uber like on demand Doctor Service. Customer can register into the app with their social network credentials. User can choose a specialist for different categories. Customers have the liberrty to schedule their appointmentt according to their need. 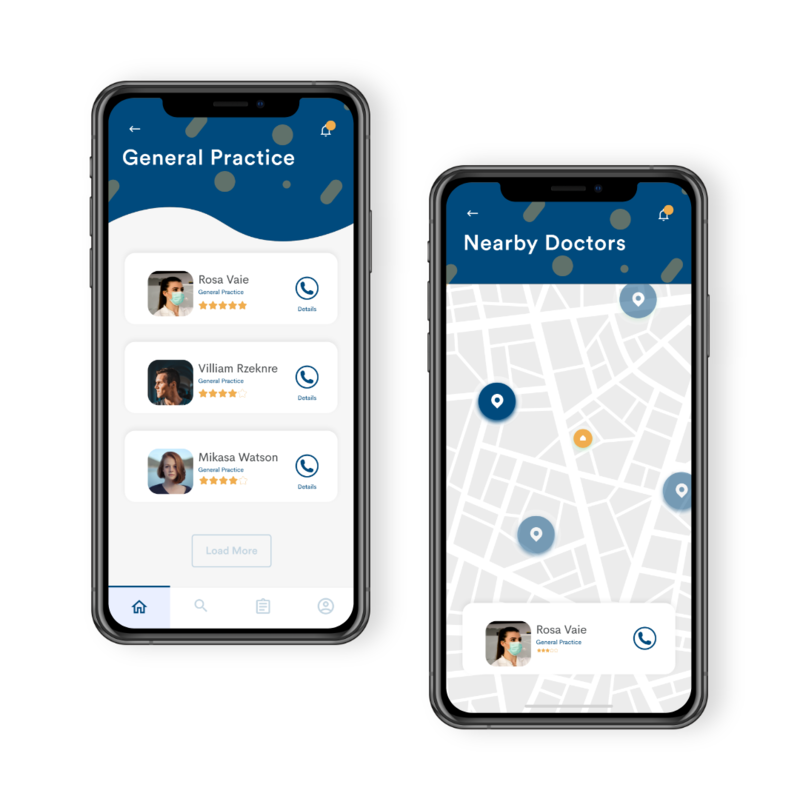 A complete Uber like on demand Doctor services. Doctor can setup their profile and add their specialization. The appointments made by the users are managed and monitored by the admin. Doctor can accept and reject request according to His/Her availability.